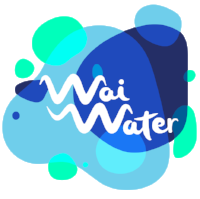 The Wai Water Mission: To reinstate wai as the drink choice for New Zealanders. Wai is essential to life; critical to our health and wellbeing. Healthy Futures’ Wai Water programme supports communities to rethink and replace sugary drinks - turning their backs on the preventable diseases associated with sugary drinks. "Something simple and brilliant to encourage the drinking of water only” Niki Bezzant, Editor-at-large, Healthy Food Guide. Enabling communities to replace sugary drinks with the Healthy Futures’ Water Kit. Supporting schools to become water-only through the water-only schools’ tool kit. Providing education on the sugar content of a range of sugary drinks, developing skills such as label reading, and raising awareness of the health implications of consuming sugary drinks. See us in action at Round the Bays. Working with local governments to install water refilling stations in environments where children, young people and families gather. Click here for our recent work in Porirua. Supporting local DHBs and local councils to remove sugary drinks from their environments. Supporting a sugary drink tax for New Zealand. Healthy Futures’ Water Kits are a tool to support communities move from sugary drinks to water in a fun and accepted way. The Water Kit consists of three 8 Litre dispensers, with taps and stands, a guide for setting up a water stall, a top up jug and a large storage container. The water dispensers can have fruit and herbs added to them to add a little flavour, choice and fun. Kids love them! 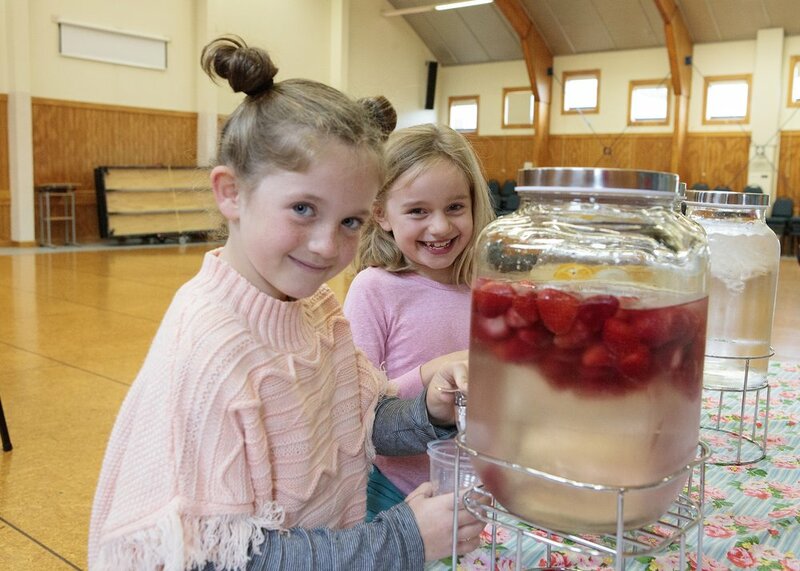 The Water Kits have become a feature at school galas, discos, Matariki events, open days, parent evenings, sport clubs and at workplace family events. Healthy Futures are able to offer heavily discounted Water Kits for sale- $200 + GST (RRP = $351). Click here for details about buying our Water Kits. We are unable to ship or transport the Kits nationally. If you are from out of Wellington check out our guide to setting up your own Water Kit. "It was great that there was a variety of waters on offer. Because kids weren't told it was a healthy 'alternative' to the fizzy cans that were usually provided at prize-giving... it normalised water being served and that it can be tasty and fun." Nicky, parent, Brooklyn Cricket Club.